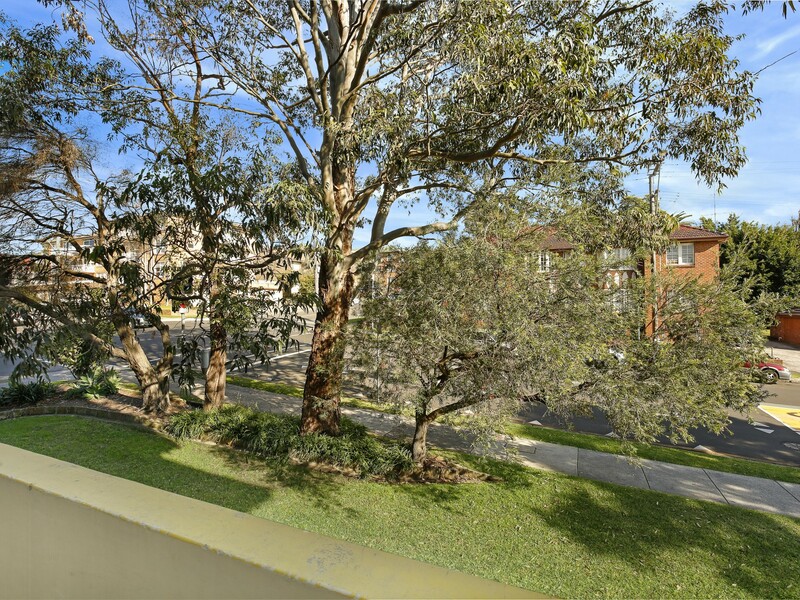 Incredible Opportunity in the heart of the CBDThis beautifully renovated second floor apartment in a secure building is located within the heart of Wollongong CBD. 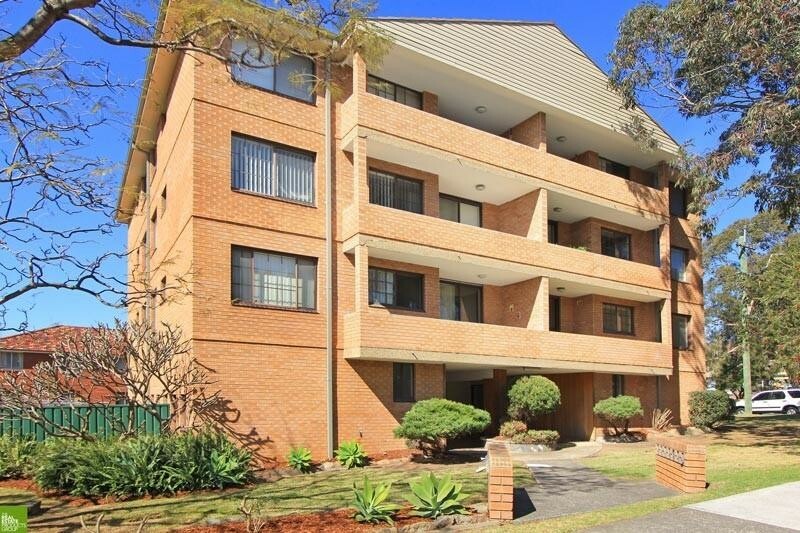 In a prime location, its within walking distance to Wollongong CBD, shops, restaurants, transport and Wollongong's spectacular beaches. 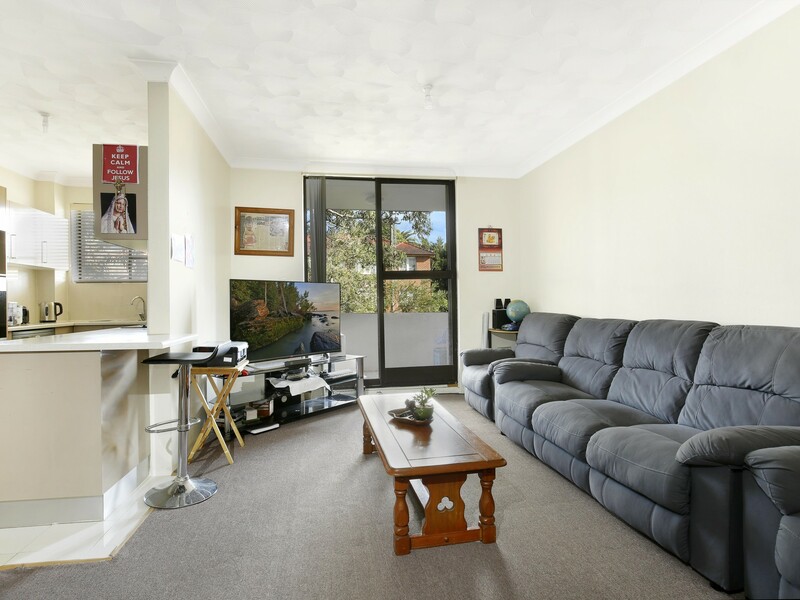 A great sized open plan lounge and dining area leads out to a very inviting balcony which allows the natural light to flood in providing warmth and comfort. The master bedroom also has the convenience of a built in wardrobe. 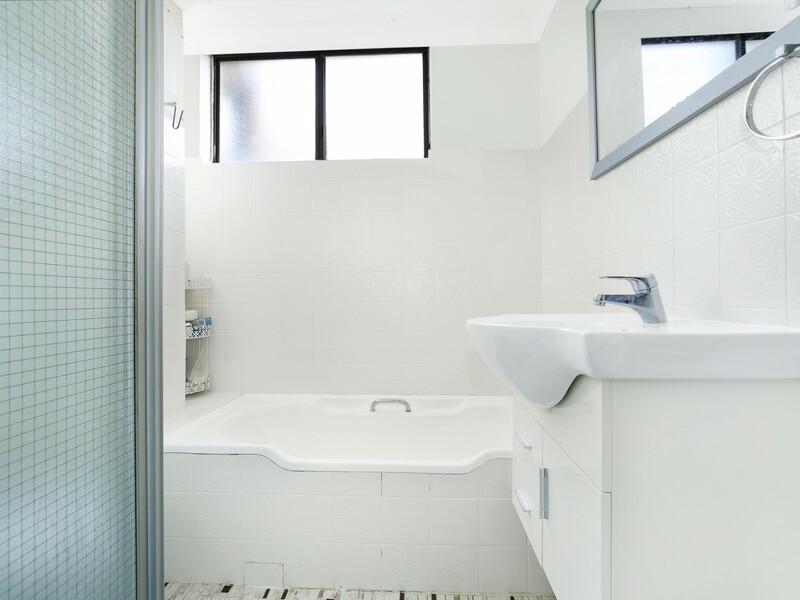 There is a good size bathroom with a bath tub. Downstairs there is a private laundry and your own storage area. The renovated kitchen (If you decide to eat at home.) 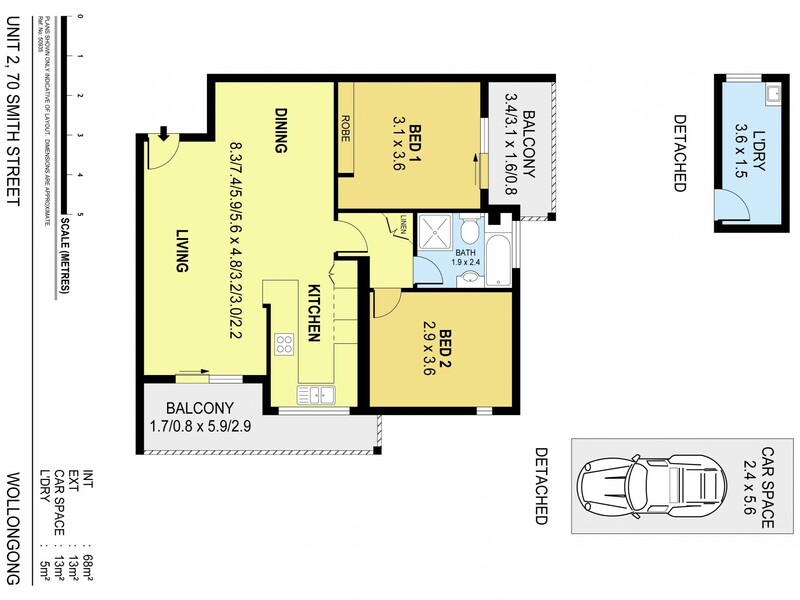 has plenty of room with a breakfast bar and plenty of bench space. 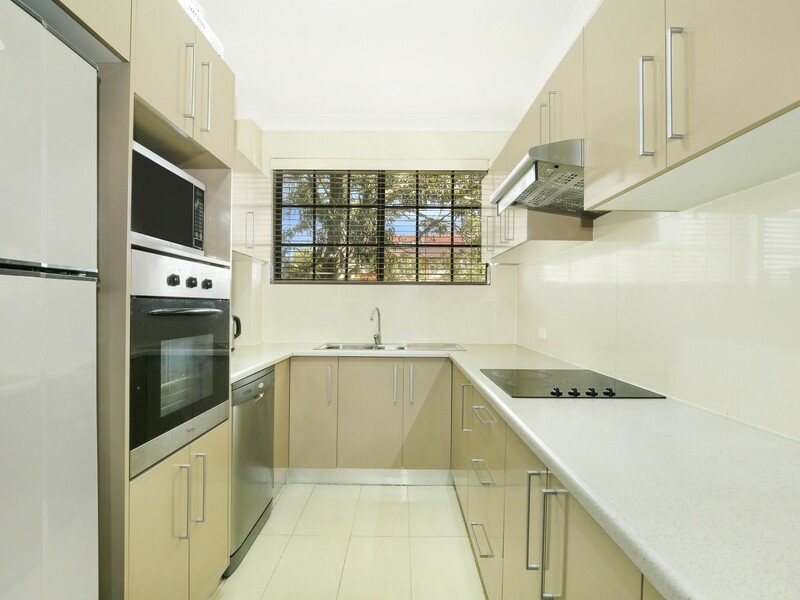 There is a ceramic top stove, a wall mounted oven, an electric range hood and a dishwasher for all your cooking and cleaning needs. 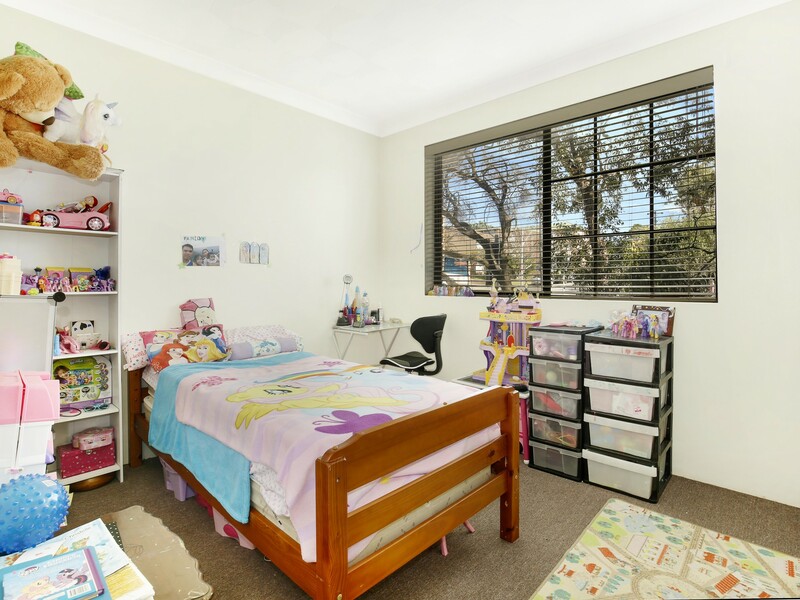 A incredible investment opportunity with a long term tenant looking to stay. * Good sized sunlit balcony. * large open plan lounge & dining area. * Lovely modern renovated kitchen. * Set in a security building. * Private laundry and storage room.